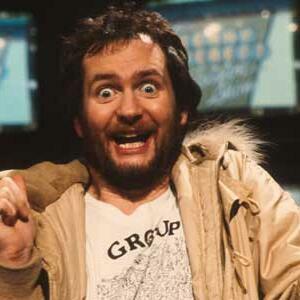 Tim Longhurst presents a tribute to #Kenny #Everett, who was born on Christmas Day 1944. In this show I remember the legendary broadcaster with #clips, #jingles, music and rare interview clips. The Pulse: Who's protecting who?